Experience classical music in a whole new way. 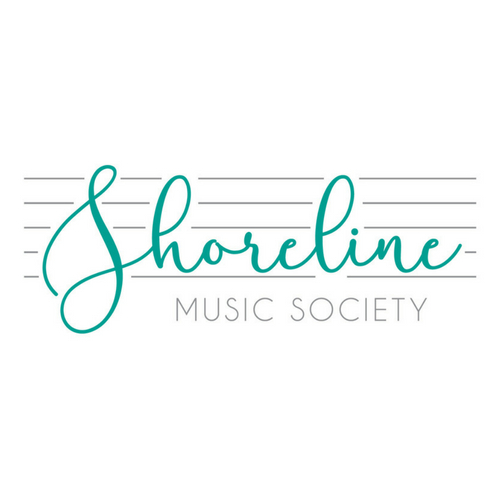 The Shoreline Music Society transforms a concert experience into a conversation among friends. 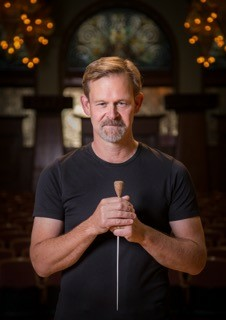 Your ticket brings you an up-close-and-personal experience with the music, Artistic Director Robert Nordling, and Shoreline’s world-class performers. Welcome to the conversation - welcome to the Society. 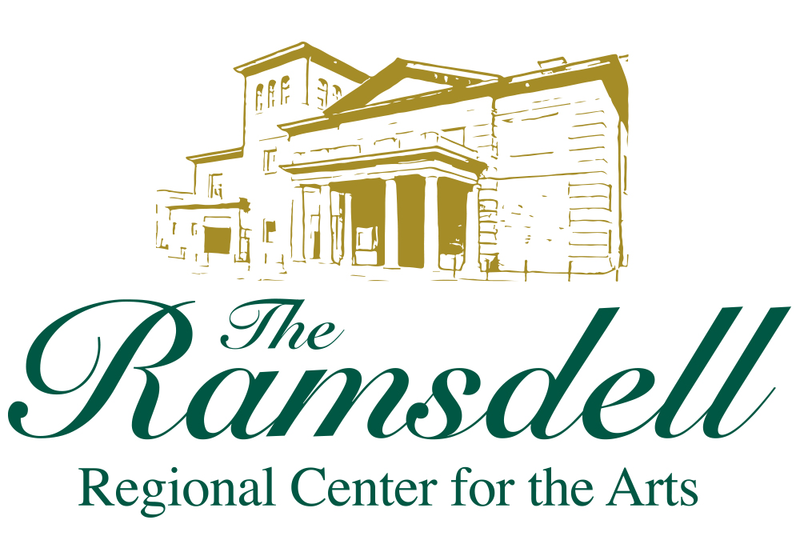 A partnership with you, the Ramsdell Regional Center for the Arts, and Manistee. 5:00 - 7:30 Inaugural Meeting of the Society - with complimentary heavy hors d’oeuvres. Beverages are available for purchase. The evening’s music will include Franz Schubert’s Symphony No. 5 and Richard Wagner’s Siegfried Idyll. Please join us in the Ballroom and Theatre.